We were headed to Roswell, New Mexico but made some stops along the way to visit some of my famous animal friends who have made the history books. 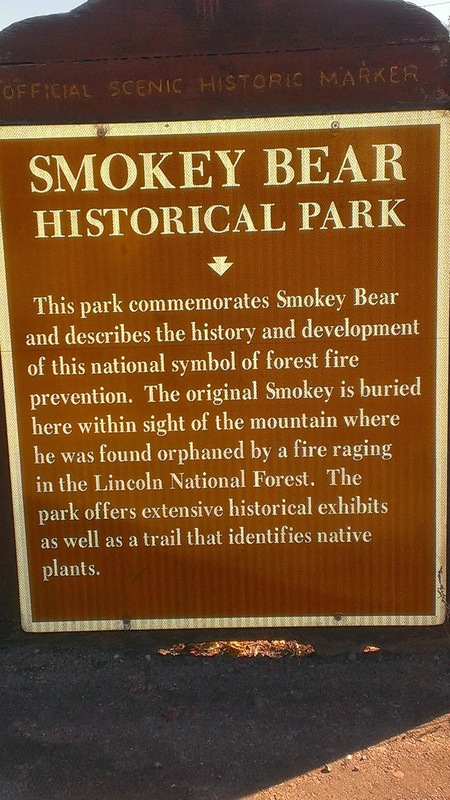 First stop, the Smokey The Bear Historical Park. 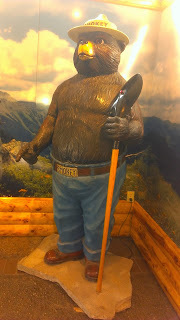 It is here that Smokey the Bear was born and rescued after being orphaned during a forest fire. 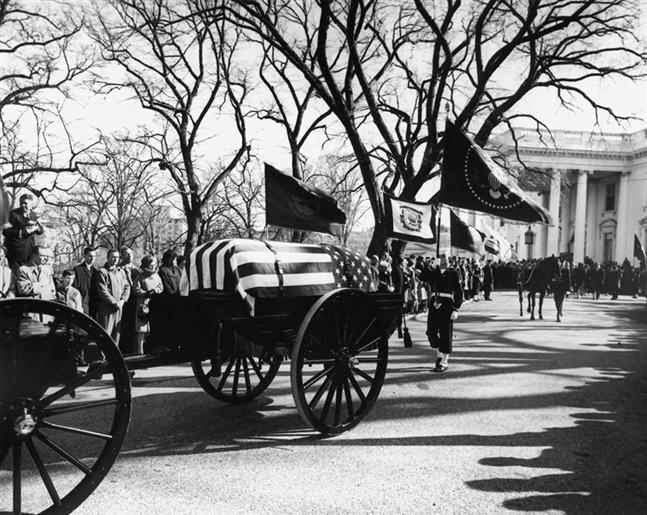 And it is here, after his death November 9, 1976, he is buried after twenty-six years of service to our country. 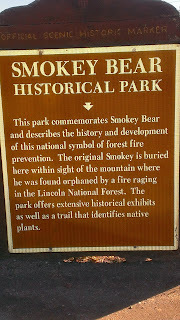 My name is mentioned in books too, but I will never have the impact on this country like Smokey The Bear. It was an honor to visit his grave site. This is Fort Stanton. 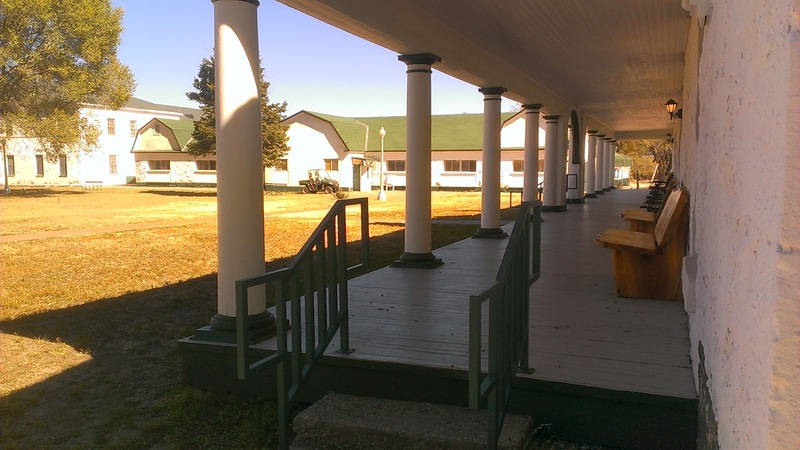 Judy has become fascinated with the many forts situated throughout the west pointing out that the hardships these soldiers encountered are similar to what our warriors of today must endure. A soldier's life is never easy. Riderless Horse in many stat funerals.. He participated in Hoover's, Johnson's, McArthur's, and most remembered, Kennedy's funeral. 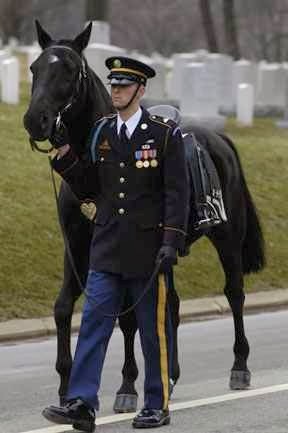 Black Jack is one of only two horses to be buried with full military honors ( the other horse, Comanche) . Click on the link below to learn more about this magnificent animal. And our final stop before reaching Roswell was Lincoln County, the stomping grounds of Billy the Kid. 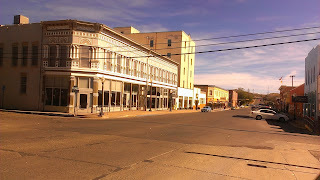 Below is the only one of the many historical buildings in this area where the Lincoln County Wars took place. It is one of the two competing mercantile stores that competed for the the economic and political control of this area in 1878. 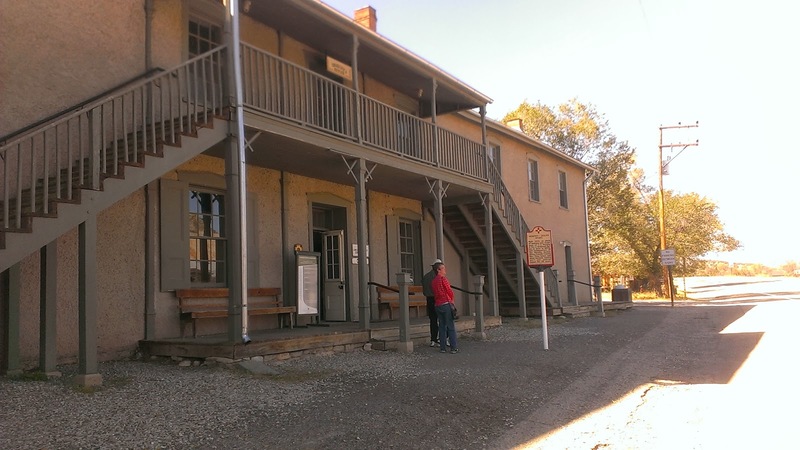 Billy the kid escaped from this building where he was held to be hung for his crimes. The gunshot holes in the walls are from his guns when he escaped. 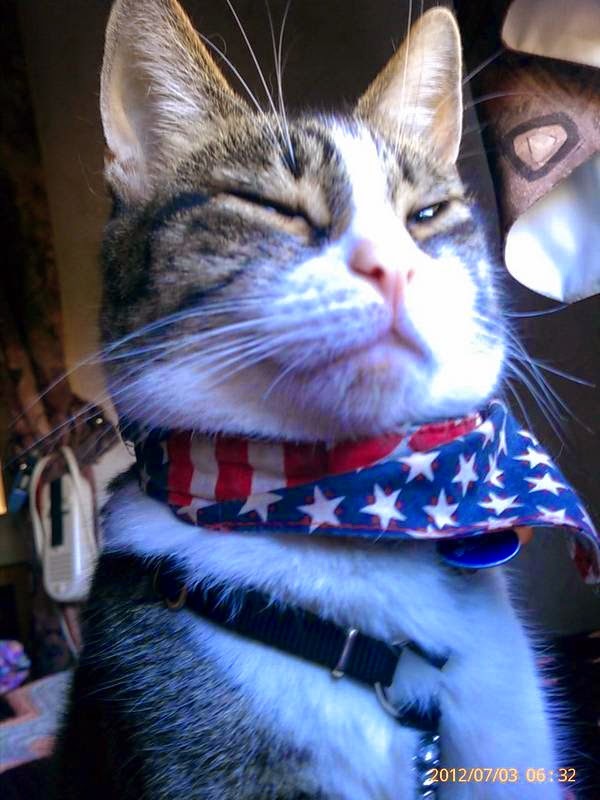 If I weren't a cat I'd want to be Billy The Kid. 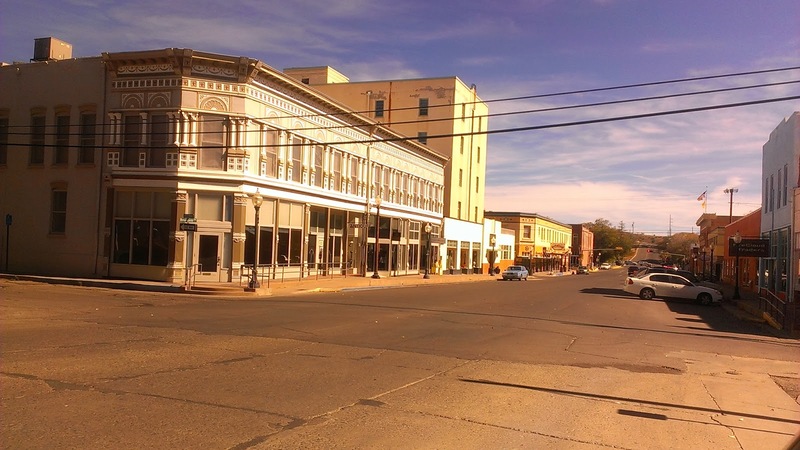 Below is an article about Billy's origins in Silver City. Another stop on our itinerary. The controversy over Billy the Kid’s life and death started when he was shot and killed by Pat Garrett in July 1888. But did Billy die, did Garrett really kill him or was somebody else the victim of Garrett’s bullets? The legend holds that Billy, also known as William Bonney Henry McCarty and Henry Antrim, was born in New York, or was it Texas? His mother was Catherine Antrim, or was he born to her sister and raised by Antrim? The controversy of his life stems far beyond what documented history can tell us. However, a few things about Billy’s life are not controversial. He was raised in Silver City, New Mexico, by Antrim and known then as Henry McCarty. After her death, he had no role models, got involved with shady characters and began his brief life of crime. Also not disputed is that Billy the Kid attended Sixth Street Elementary School in Silver City. A cabin, from the movie set of “The Missing” was donated by the movie’s director Ron Howard and sits at the Murray Ryan Visitor Center near the site where Billy (a.k.a. Henry) and his mother lived. So, while the stories of Billy change as quickly as time passes, one fact that will always remain is “the Kid” will always be known as one of the West’s most rumored and remembered outlaws. Just to remind you, I am mentioned in books as well as Smokey and Black Jack.